Much like It’s Christmas Time Again, Charlie Brown, this is a compilation of shorts. It’s an odd length though - 17 minutes - because it was initially produced to fill out an hour along with the original Charlie Brown Christmas. That just means it’s short and sweet. The vignettes start slow, each focusing on a different character, and I think the best one is Sally, who’s in the middle. They’re overall cute, but nothing amazing, and not as clever as the other collection. Not much more to say about this, really. 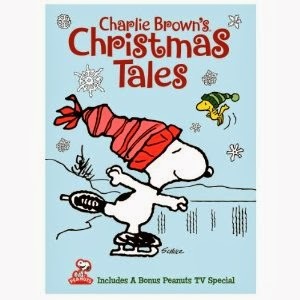 If you’ve a hankering for more short Peanuts tales after It’s Christmas Time Again, you can probably find this one on Youtube or Netflix.